We all know that sugar is bad for us and we should be cutting down on the amount we eat, but no one wants to give up cake for the rest of their lives. 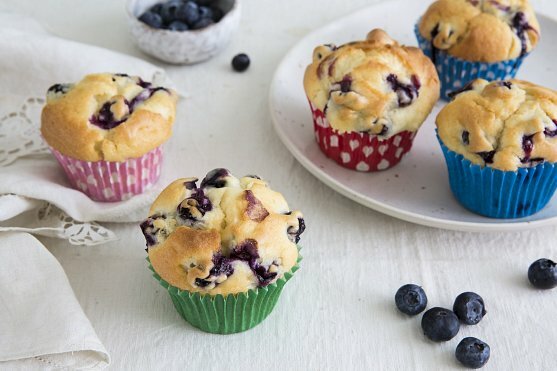 So we sat down and tried to come up with a tasty solution to this dilemma and, although we don’t want to brag, we think we’ve created the world’s best sugar free cake and muffin mixes. We had one objective, enable people to be able to make a totally sugar free muffin or sponge, but for it to taste just as good as the ‘real’ thing. We weren’t going to settle for anything less and after several months of perfecting our recipe we’ve achieved our goal and are proud to announce the launch of our sugar free mixes range, which includes a chocolate muffin, chocolate sponge, plain muffin and plain sponge mix. 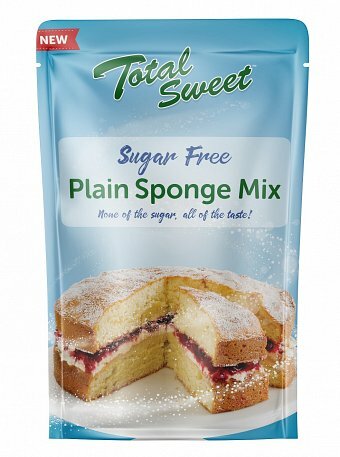 There's absolutely no sugar in any of the mixes and if you can tell the difference, once baked, between them and a 'normal' cake or muffin drop us a line and we'll send you a medal! The mixes are available from numerous health stores up and down the country and you can also buy them directly from our online shop by clicking HERE.